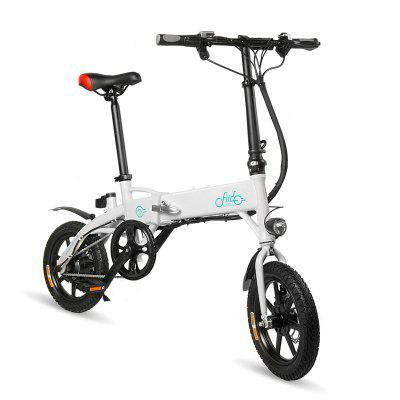 FIIDO moped electric bike has 3 riding modes for your different needs. 10.4Ah battery, 40km mileage in pure electric. Quick-folding in portable size. Adjustable saddle and handlebar offer you a comfortable riding experience.